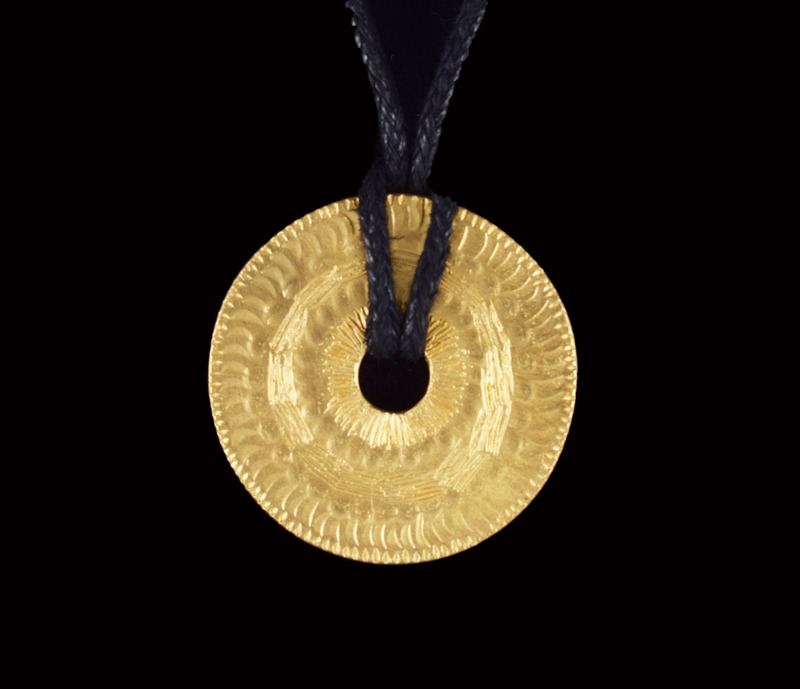 This ancient looking pendant was carved in wax and then cast in 22ct gold, and the wax was lost so there is only one of these wonderful pieces. Part of the new collection coming from Polly’s workshop, the New Antiquities uses this ancient technique of lost wax casting. It is a departure for us in technique, but the ethos of Polly’s work is maintained; the work looks ancient but is the most wearable jewellery you could hope for.